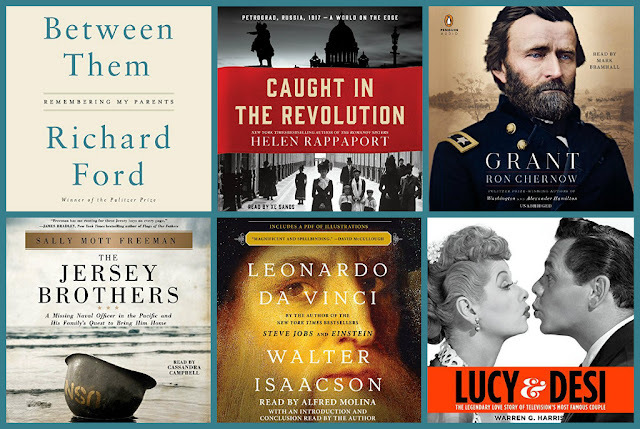 December is all about the best-of books--and audiobooks--of the year. 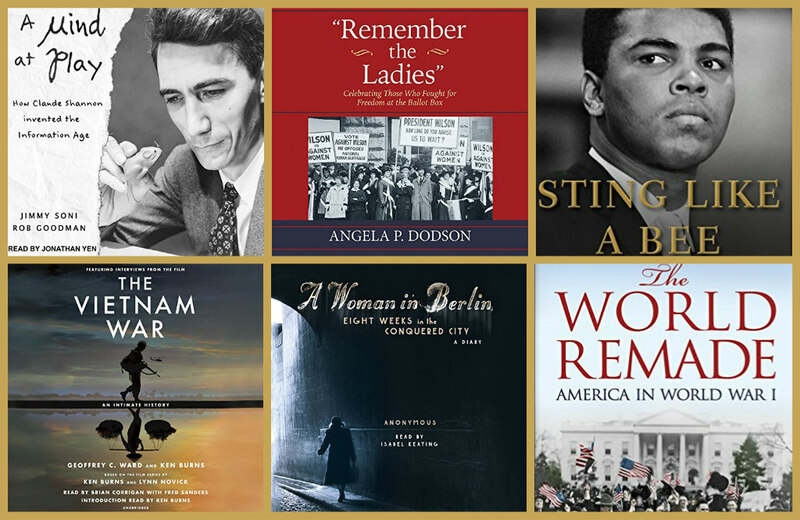 This year, I'm happy to be celebrating the best listens in biography and history of 2017 with AudioFile magazine. 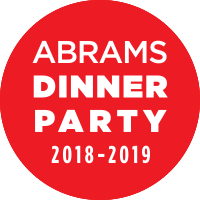 The editors of the magazine tapped 12 audiobooks as deserving special recognition in this category. 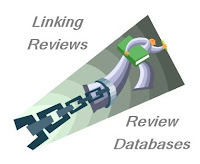 Here, I feature the book covers, give you a hint of what each audiobook is all about, and share some sound samples and videos. Don't forget to check out AudioFile magazine's review of each winning biography and history audiobook; just click through the title links in the following list. 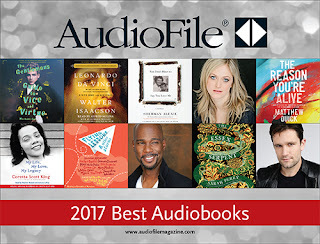 To see all the winners in all the categories, read the AudioFile ezine "2017 Best Audiobooks". To learn even more about the don't-miss audiobooks from 2017, be sure to follow @AudioFileMag on Twitter or like AudioFile Magazine on Facebook. Caught in the Revolution by Helen Rappaport, read by Xe Sands: Amazing firsthand accounts of the early days of the Russian Revolution in 1917 Petrograd. The Jersey Brothers by Sally Mott Freeman, read by Cassandra Campbell: Three brothers joined the navy during World War II but only two came home; this is the true-life story of the search for the youngest brother, who was reported missing in action. Lucy and Desi by Warren G. Harris, read by Jim Frangione: A behind-the-scenes look at what was once television's most famous and loving couple. Remember the Ladies by Angela P. Dodson, read by Suzanne Toren: On the hundredth anniversary of women's suffrage, a tribute to those who fought for equal voting rights. The Vietnam War by Geoffrey C. Ward and Ken Burns, read by Ken Burns: This is the official companion audiobook for Ken Burns's documentary series on the controversial war. A Woman in Berlin by Anonymous, Philip Boehm [trans. ], read by Isabel Keating: An eye-witness account of the Russian invasion of Berlin and the last weeks of the war. I need to get hold of Lucy & Desi and Between Them. They both look wonderful! Lucy and Ali. Quite a variety and those two are ones that jump out at me. So many intriguing books! I'm very interested in Leonardo. And maybe Ken Burns' Vietnam.